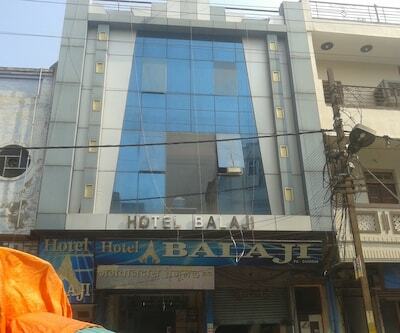 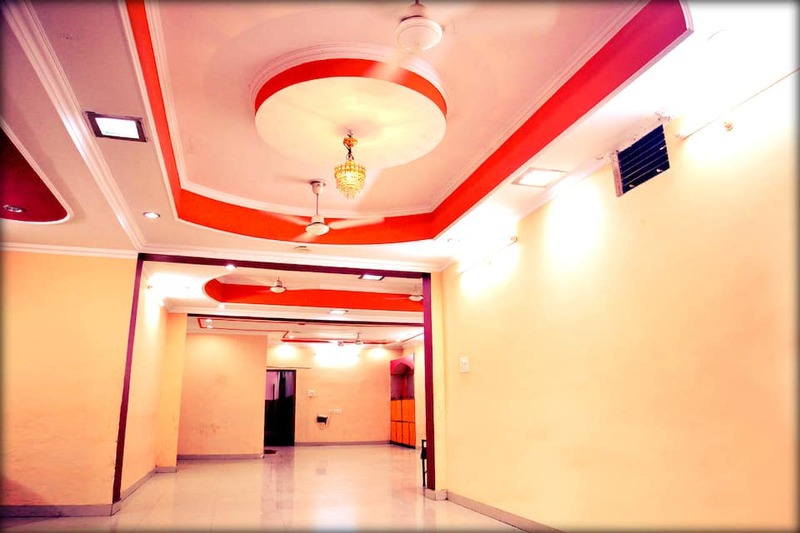 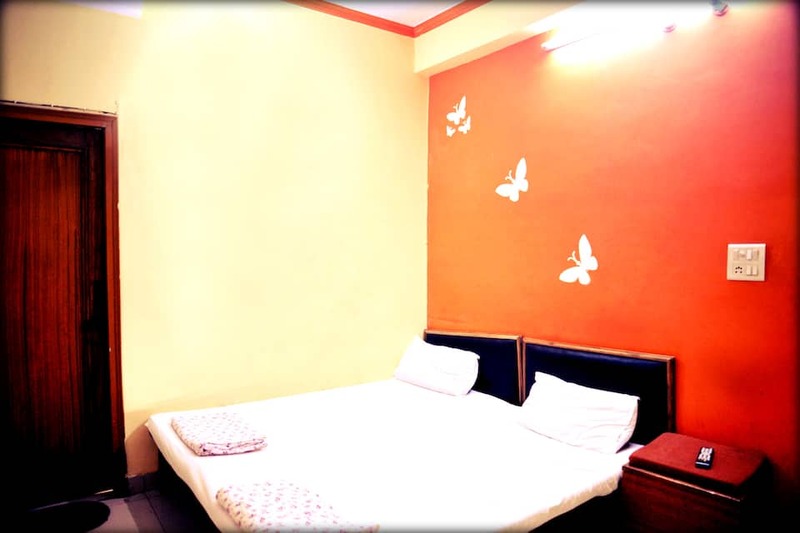 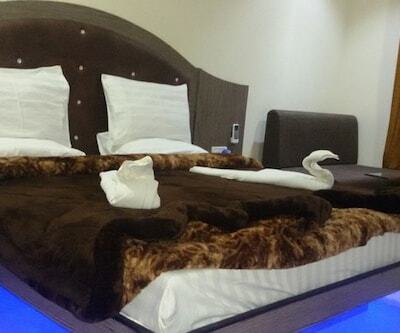 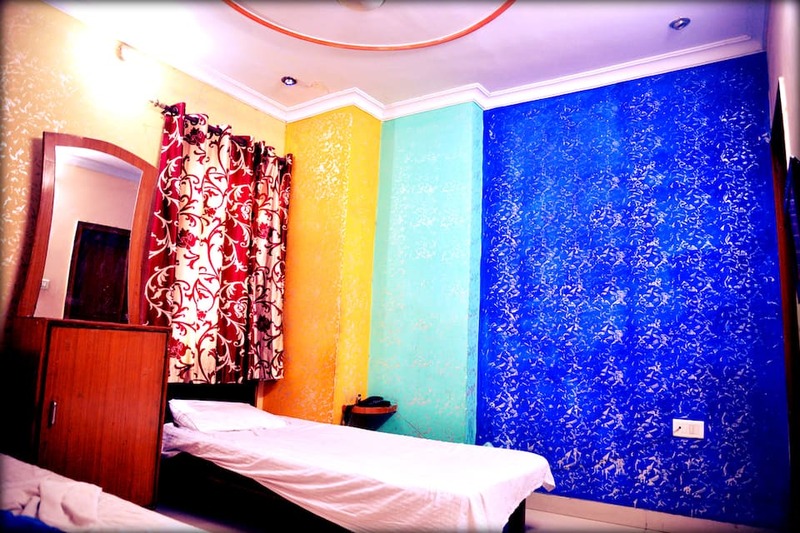 Hotel Balaji is located at 4 km from the Gwalior Railway Junction and at 5 km from the Gwalior Fort. 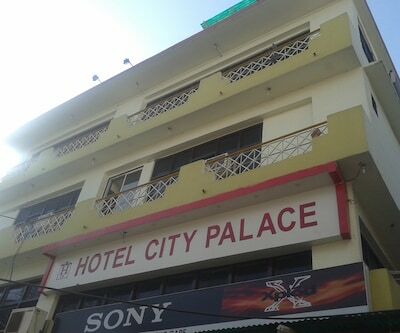 This hotel in Gwalior provides breakfast services to its guests.The hotel has 24 well-furnished rooms, spread across 2 floor. 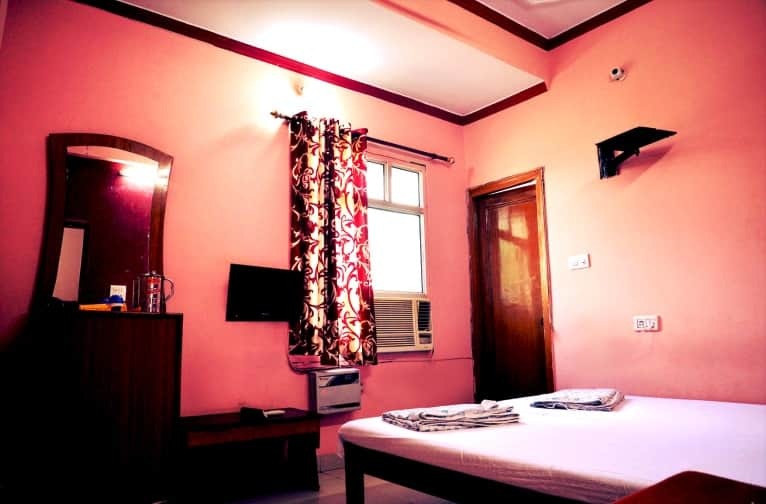 Each room is equipped with a TV, makeup mirror, and bottle opener. 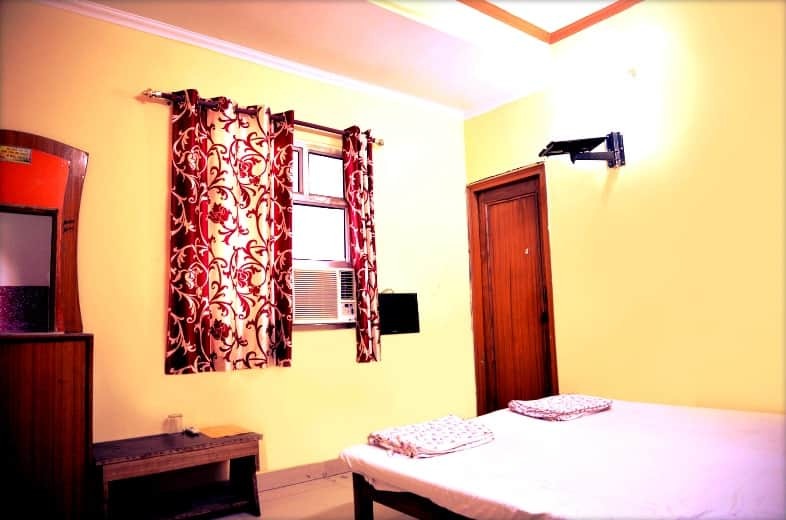 Each room also has an attached bathroom with hot and cold running water. 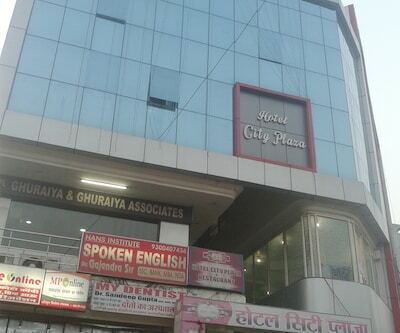 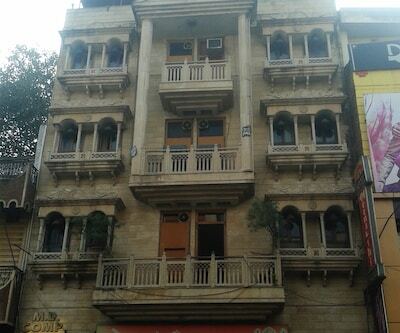 This Gwalior hotel provides currency exchange, newspaper, laundry, medical assistance, and room services. 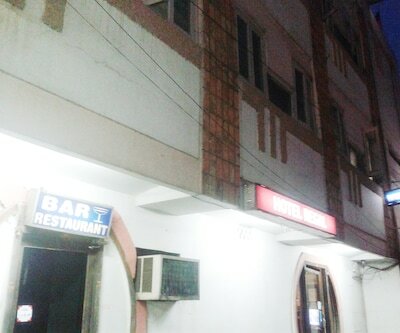 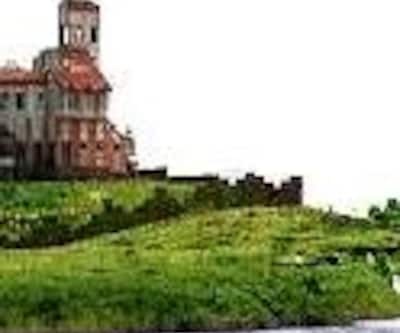 It has a banquet hall. 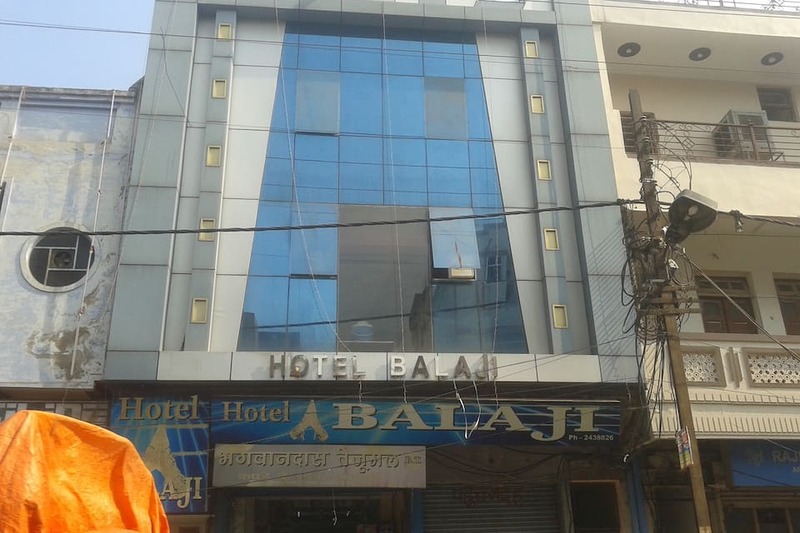 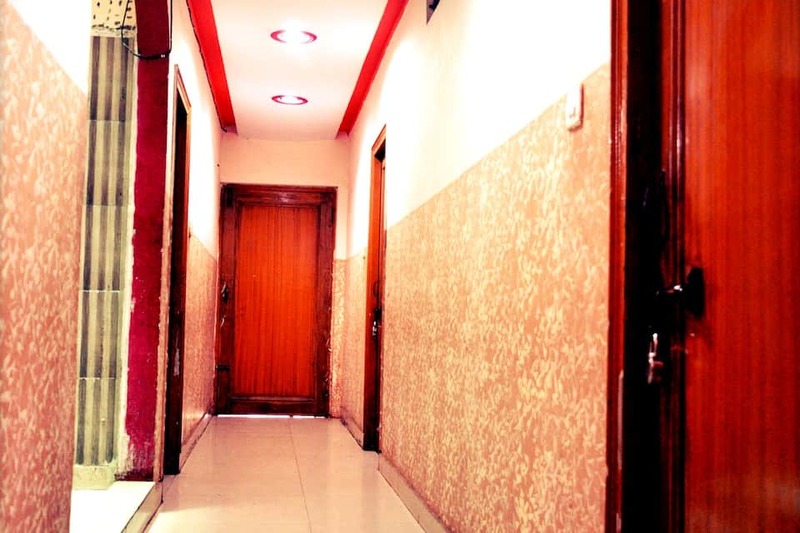 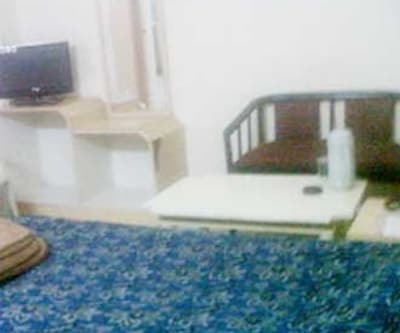 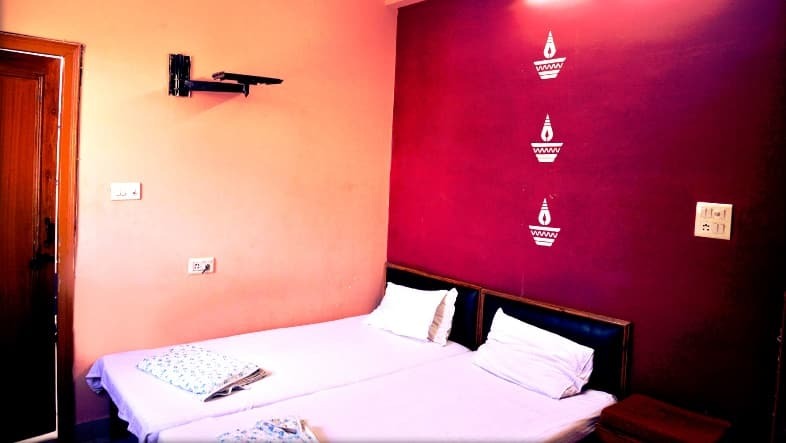 Wake-up call service is also provided.Hotel Balaji operates a front desk and is reachable from the Gwalior Bus Stand (7 km) and the Rajmata Vijay Raje Scindia Air Terminal (14 km). 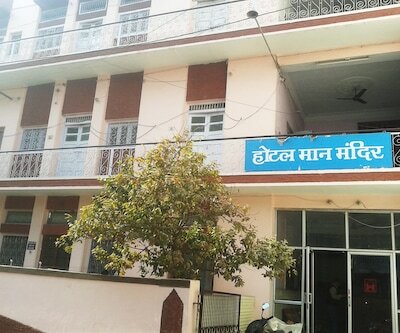 Guests can visit the Gandhi Prani Udhyan (3 km) and the Bada Mandir (temple; 3 km).